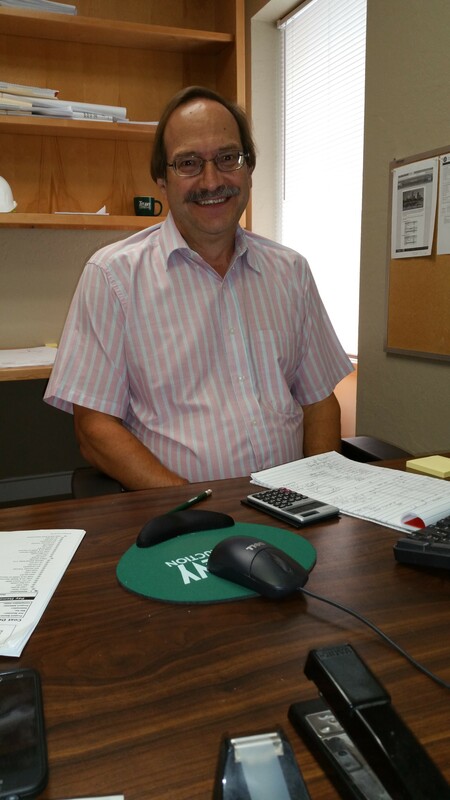 Randy began his construction career with TCC over 30 years ago as a parts runner and now has returned to oversee all equipment aquisitions, repairs and maintenance. Wy started her construction career in 1974 and was a member of NAWIC (National Association of Women in Construction). She handles all of TCC’s billings (including AIA), files pre-liens, reviews contracts, track purchase orders and job files. 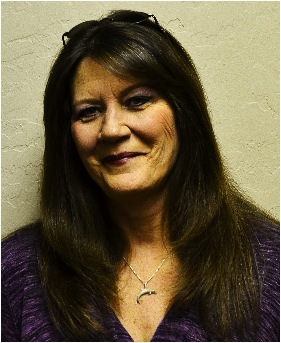 Wy has applied her extensive experience and background in construction at TCC for over 15 years. Tom has over 20 years experience as Project Manager, with eight years experience in the Heavy Civil Construction field concentrating on wet utility infrastructure construction. His experience includes Alternative Project Delivery Methods, (CMAR and JOC ), for the Cities of Phoenix, Peoria and Tempe. 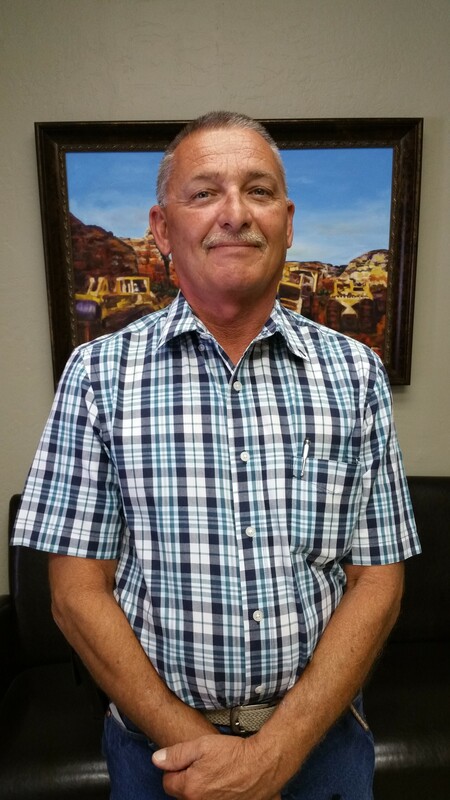 In addition, Tom managed and was the primary point of contact for numerous heavy civil construction projects for municipal, private, Federal and American Native interests throughout Arizona for contracts ranging from several thousands to several million dollars. Francine has vast experience in Accounts Receivable, Accounts Payable, as well as Credit and Collections. She now enjoys working in the family style, very tight knit environment of Tiffany Construction. In her nine years with the company she is now the Accounts Payable Manager handling Invoice entry, payables, account reconciliations, lien releases, bank reconciliations, payroll taxes, certificates of insurance, tax exempt forms, 1099s and W-9s. She is very professional and thorough and maintains outstanding relationships with our vendors and subcontractors. Since coming to TCC in 2010, Kevin has shown himself to be a highly skilled and versatile employee. 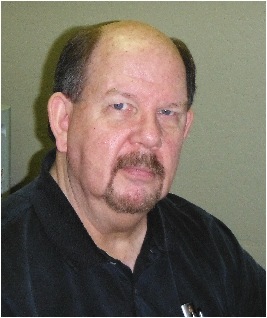 As a former Chief Financial Officer to a nationally known Environmental Construction and Engineering firm in Florida, Controller for a mid-sized building contractor in Phoenix, and business consultant working for a large national consulting firm, Kevin brings 25 years of Finance, Accounting and Management skills to TCC.